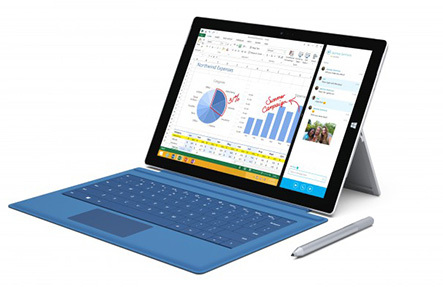 Looking for a Surface Pro 3 Repair in Perth? Then look no further than Phone Ninja! Having served over 30,000 happy customers since opening in Perth in 2009, Phone Ninja is the brand more people trust. Whether you are after a Surface Pro 3 screen replacement or any other repair, we have you covered from any of our stores right across Perth, Western Australia so we are never too far away. Our prices are affordable (in fact we stand by our Perth price-beat guarantee, find a cheaper price & we’ll beat it), but we will never waiver on our standards and professionalism. Phone Ninja is the company more people trust for their Surface Pro 3 repairs. So, whether you’re after a Surface Pro 3 screen repair, often fixed the same-day, or any other repair, you need to contact Phone Ninja today. You can either book an appointment, grab a free quote online or over the phone, or even drop down to any of our conveniently located stores.